Hurricane Florence is bearing down on the East Coast, and the impacts of its winds and rain are reaching onto the gridiron. A number of college football games have been either canceled or re-scheduled as a result of the storm. This also has impacted the ESPN networks’ broadcast schedule of this weekend’s scheduled college football games. The updated schedule for the networks’ broadcasts is noted below. It’s almost time again for Major League Baseball’s annual All-Star Game, and with its return next week is also the return of its heavy hitters showcase in the annual Home Run Derby. ESPN will carry exclusive coverage of the exhibition competition live, Monday, July 16. 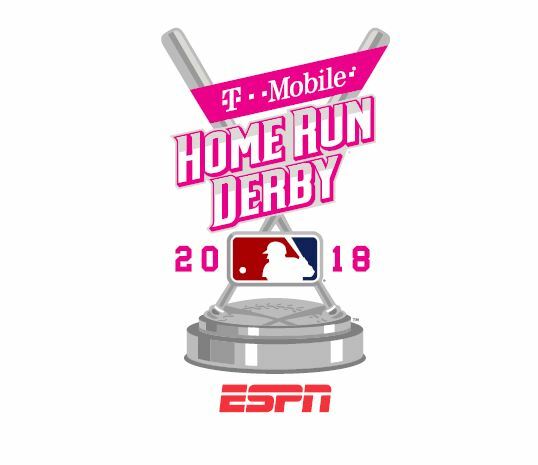 Coverage of the T-Mobile Home Run Derby is scheduled to start at 8 p.m. ET on ESPN. Karl Ravech will anchor Monday night’s showcase. Former World Series Champion and current ESPN analyst Marx Teixeira will join Ravech in the booth for additional commentary. Jessica Mendoza will be on the field with all of the latest interviews with this year’s field of hitters while reporter Buster Olney will have all of the latest news from the field. While coverage of the competition starts Monday night, ESPN’s networks will have on-site coverage starting Monday afternoon at 3 ET. It all starts with a special 90-minute edition of Baseball Tonight, Baseball Tonight: All-Star Media Day from 3 – 4:30 on ESPN live from Nationals Park. Baseball Tonight: Home Run Derby — Around The Cage follows from 4:30 – 5:30 on ESPN. The broadcast will include interviews with the competitors. Adnan Virk will anchor the broadcast. He will be joined by David Ross, Tim Kurkjian and Eduardo Perez for additional commentary. Pardon The Interruption continues the afternoon’s coverage live from Nationals Park from 5:30 – 6. Over on ESPN2, Chris Rose and Kevin Miller will be have even more coverage on Intentional Talk from 5 – 6. The anticipation keeps building at 6 p.m. on an hour-long edition of SportsCenter on ESPNwith Keith Olbermann and Karl Ravech co-hosting. The Home Run Derby Preview Show leads into the “big game” at 7 p.m. on ESPN. Adnan Virk, David Ross, Tim Kurkjian and Eduardo Perez will have broadcast duties during the hour-long broadcast. Those who won’t be near a television during the derby can still catch it online as it will be simulcast online via the ESPN App. Over on ESPNEWS, viewers will get a first-of-its kind broadcast of the derby — a graphics intense broadcast loaded with data from Statcast. Jason Benetti and Eduardo Perez will partner for the broadcast. ESPN Radio , ESPN Deportes and ESPN Deportes Radio will also simulcast Monday night’s showdown. Jon Sciambi and Chris Singleton will have the call while Marc Kestecher and analyst Tim Kurkjian carry pre-game coverage. 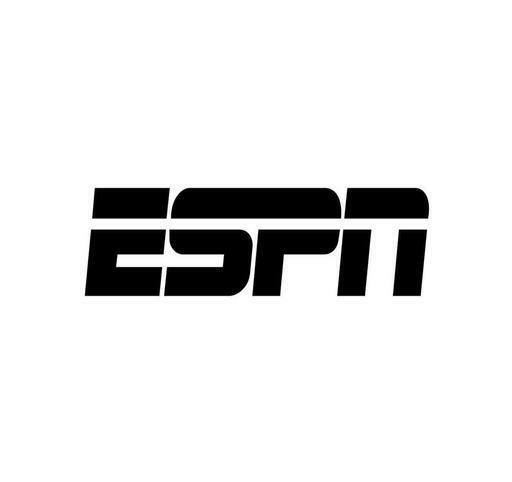 Coverage on ESPN Deportes starts at 7 p.m. with a on-hour edition of SportsCenter. Ernesto Jerez will anchor the broadcast of the derby itself. He will be joined by analyst Luis Alfredo Alvarez for additional commentary. Reporter Guillermo Celis will be on the field for all of the latest interviews and news. Over on ESPN Deportes Radio, Eduardo Ortega will have the call for Monday night’s matchup of hitters. He will be joined by analyst Renato Bermudez for additional commentary while reporter Orlando “El Duque” Hernandez will be on the field for all of the latest interviews and news. Two of ESPN’s most beloved figures will officially remain at the network after finalizing new deals this week. Dan Le Batard and Jon “Stugotz” Weiner signed new deals with ESPN this week that will keep the pair with the worldwide leader in sports for the foreseeable future. Precise terms of the deal were not announced, though the new deal will see the pair taking on some new duties. Along with co-hosting duties on The Dan Le Batard Show, Dan Le Batard will continue to co-host Highly Questionable with his father, Gonazlo “Papi” Le Batard. Weiner will make appearances on ESPN’s flagship sports news program SportsCenter as per his new contract. He will also continue guesting and hosting other programs on ESPN Radio. The co-hosts of The Dan Le Batard show, which airs daily from 10 a.m. – 1 p.m. on ESPN Radio (and simulcasts on ESPNEWS), were both upbeat as they talked about their new contracts. Weiner shared a sense of that nonsense as he jokingly said he wished the contracts were more extensive. ESPN Senior Vice President of Audio and Talent, Traug Keller, was anticipating the pair’s continued presence at ESPN just as much as the duo itself. Major League Baseball’s 2017 season is still at least five months away, but that doesn’t mean that there’s no action going on around the league right now. The half-hour broadcast will air at 6:30 p.m. and then again at midnight each day. The broadcasts will air live on ESPN2 except for Monday’s 6:30 p.m. broadcast. That broadcast will air live on ESPNEWS. 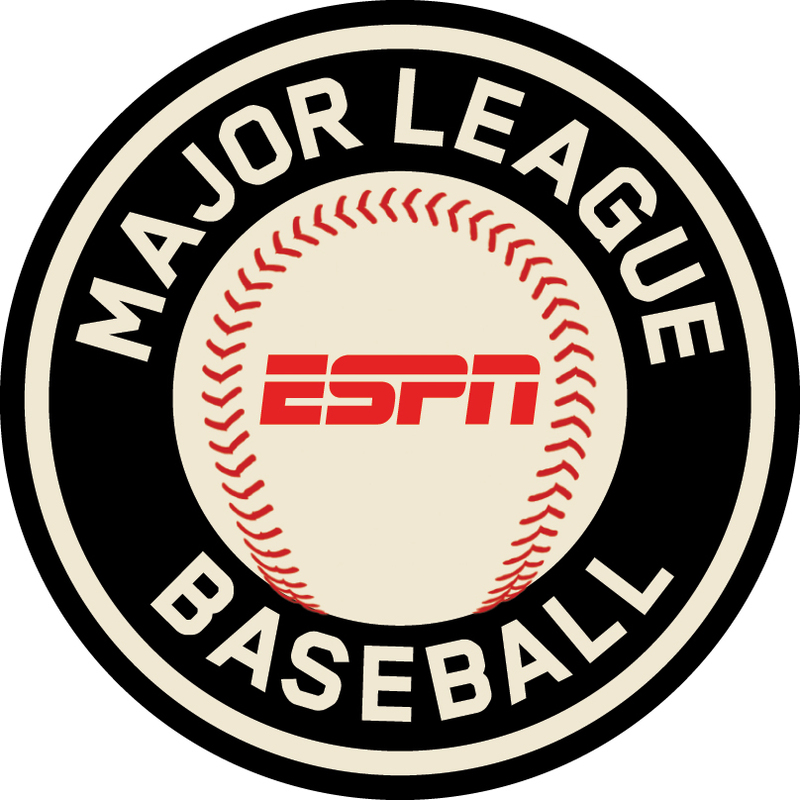 ESPN’s Baseball Tonight broadcast team—Karl Ravech, analyst Aaron Boone and ESPN MLB Insiders Aaron Boone and Tim kurkjian—will cover each day’s events. They will be joined by an extensive team of MLB Insiders and reporters including: Keith Law, Jason Stark, Jim Bowden, Jerry Crasnick, Jesse Rogers, Andrew Marchand, Scot Lauber, Adam Rubin, Eddie Matz, Mark Saxon, Doug Padilla and others. 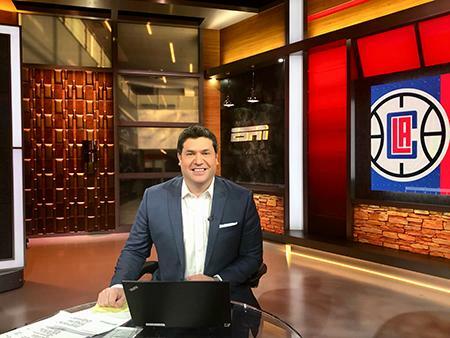 As an added bonus for MLB fans, ESPN reporter Pedro Gomez will be on site through Dec. 8 with updates for SportsCenter, ESPN’s flagship sports newscast. Baseball Tonight is available online on WatchESPN and the ESPN app. Major League Baseball’s Winter Meetings are the largest annual gathering of baseball executives, staff, and media. They take place at the peak of Major League Baseball’s “Hot Stove,” when many trades and free agent signings are completed.